A colleague at another district said “When you figure out how to reflect the LCAP in the budget, let me know.” Really? I think you have too much faith in me. For those of you not in California, the problem is this. 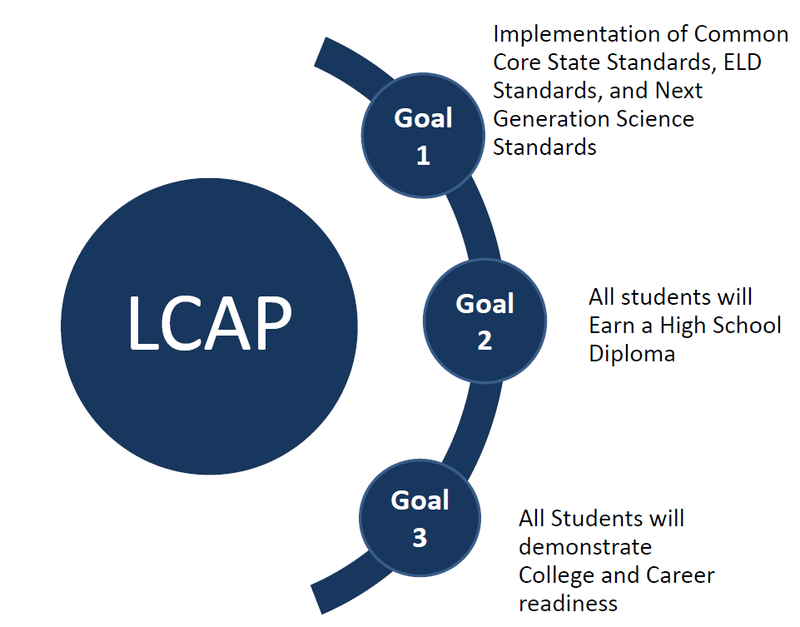 When we adopt a budget we have to be able to show how our district’s Local Control Accountability Plan (LCAP) has been coded into that budget. Let’s say we have 15 goals in our plan. If one of those goals results in an increase in social-emotional counseling, we must show where that is in the budget. Wouldn’t it be great if we could just run a financial report by those goal numbers? The thing about account codes is that they must be consistent. Say I code legal fees to a different object number and a different program or management code every year. Multi-year trend analysis would be horribly difficult. I may even forget to budget the expense entirely, because multi year reports wouldn’t show a “hole” where these costs should have been budgeted. I have seen big errors first hand where a consistent coding method was not employed. LCAPs evolve and they’ll conceivably have different goals and actions as time progresses. Are we to upend our account coding each time the plan is changed? If goals 2 and 3 are now combined into goal 7 and goal 5 is now split into goals 4, 5, and 6, and new goals 12 and 13 are added, then you can see the dilemma. I cannot imagine the business department being able to put the kybosh on making improvements to the LCAP because it would inconvenience our financial reporting. I have read suggestions that we create different resources, SACS goals, or management code numbers that correspond to plan goals. I suggest that these recommendations are made by people who don’t actually work with school district account codes. For me the only solution is to reflect the coding in the plan, not the plan in the coding. If you have an account string for social-emotional counseling, and that item appears in goal three one year and goals five and six another year, then the solution is to add the string to the plan. It is not workable to reflect the plan in the account string because inevitably you would have to change coding whenever the plan changed.